The university is addressing a student's claims of cockroaches, spiders and mold in Threlkeld Hall. LOUISVILLE, Ky. (WHAS11) – A social media post by a University of Louisville student discussing dorm room conditions has received lots of attention and now officials are responding to her complaints. 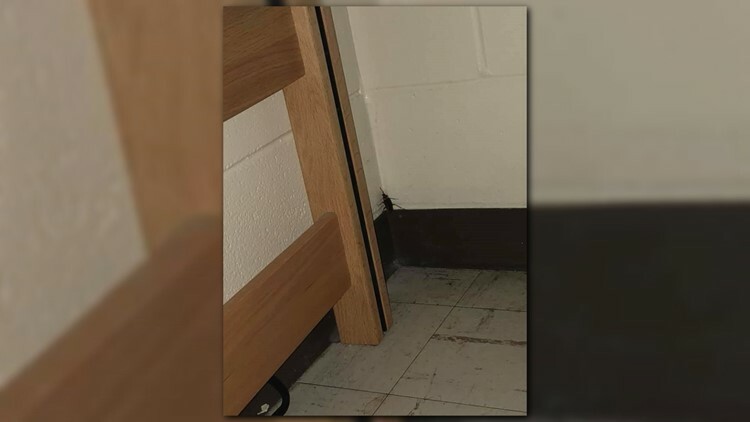 The student posted her story and pictures on Facebook with claims of cockroaches, spiders and mold in Threlkeld Hall. 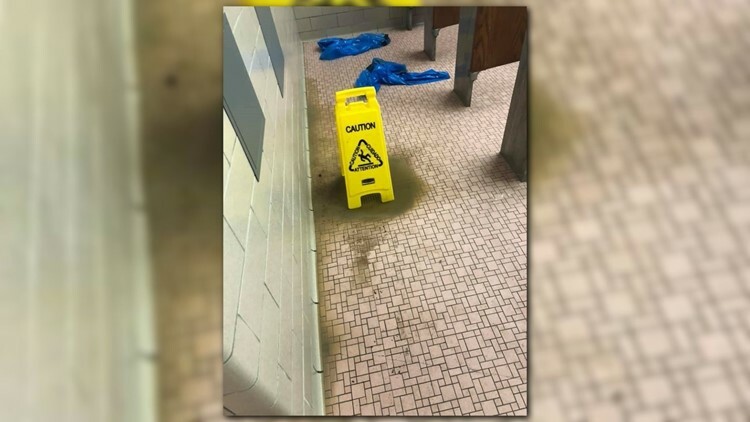 She also says there are drainage problems with the dorm room bathrooms. A spokesperson for the university sent WHAS11 News a statement. The university has scheduled a meeting to discuss the issues Sunday.